Simon writes: This is a guest article by Emilio Goldenhersch who I had the pleasure of getting to know when he joined Fritjof Capra’s Capra Course in the autumn last year to deepen his already keen interest in the systems view of life. His interest and knowing in systems thinking was one of the inspirations which led him to become of one the co-founders of Mindcotine, and extremely interesting start-up which combines the very latest in VR technology with mindfulness practices, psychological therapies, biofeedback and community engagement. It has been fantastic to see their progress over the last few months, and also how Emilio has been integrating many aspects and taking inspiration from both Holonomics and Customer Experiences with Soul. 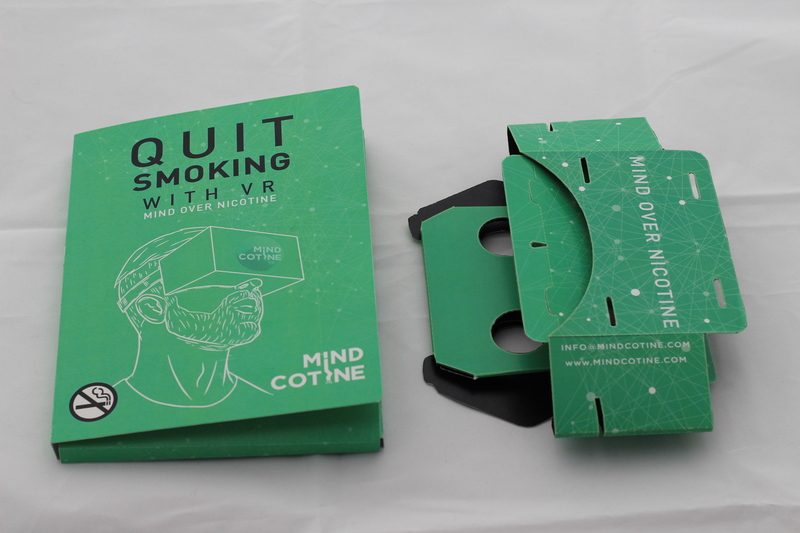 I know that many of you who read Transition Consciousness will be extremely interested in this systemic solution to such a widespread health issue, and for this reason I invited Emilio to introduce Mindcotine, who today are launching their Kickstarter campaign. Smoking represents one of the main preventable death worldwide, and it takes six million people per year. In the US alone, more than 40 thousand people die every year. This is a problem which clearly does not have one single solution. There are so many variables surrounding these huge numbers, that to understand it we need to move out of our comfort zones, and start reflecting. Humberto Maturana differentiates three types of behaviors which move us continually throughout our lives: reacting, meaning that we act instinctively, without giving much or any thought at all; responding, i.e, acting according to the current knowledge we have, using our resources; and reflecting, which Maturana defines as “thinking about what we think we are thinking”. In order to progress from reacting to reflecting, the way we perceive our reality must change from a reductionist way of thought towards a systemic one. Thus we have to frame problems from a systemic perspective, thus bringing us to MindCotine, a systemic solution. How can use the available technology to solve our world big problems? By analyzing the conditions for addiction to arise, we find an irresistible craving to smoke at the root of it. This is at the core of our cognitive processes, since from the very moment that any feeling/thought/sensation arises in our minds, we behave accordingly to our old patterns, the ones that have been rewarded by the immediate effects of nicotine. We can become aware of this processes if we learn how to. The issue is that we are not hermits, we are social beings. And we are lucky for it. But what if you suffer because just at that moment when you decided to quit smoking you go out, and a stranger lights a cigarette in front of you, then what? How can we resist this? I am not so enlightened that I can be aware of the moment all those sensations came to the surface. The context is crucial when dealing with addictions, and smoking is no exception. 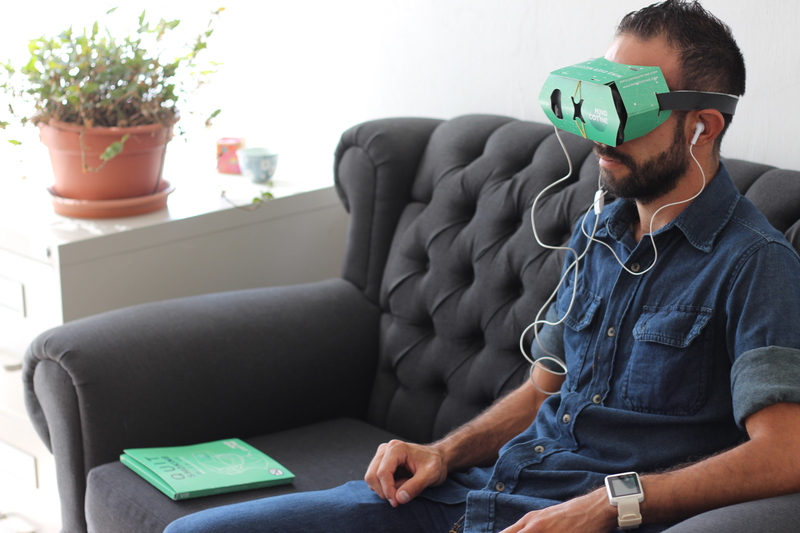 Through the use of virtual reality (VR), technology allows us today to experience any situation, anywhere in our imagination. Dinner with friends, a bus stop after work, just after waking up. 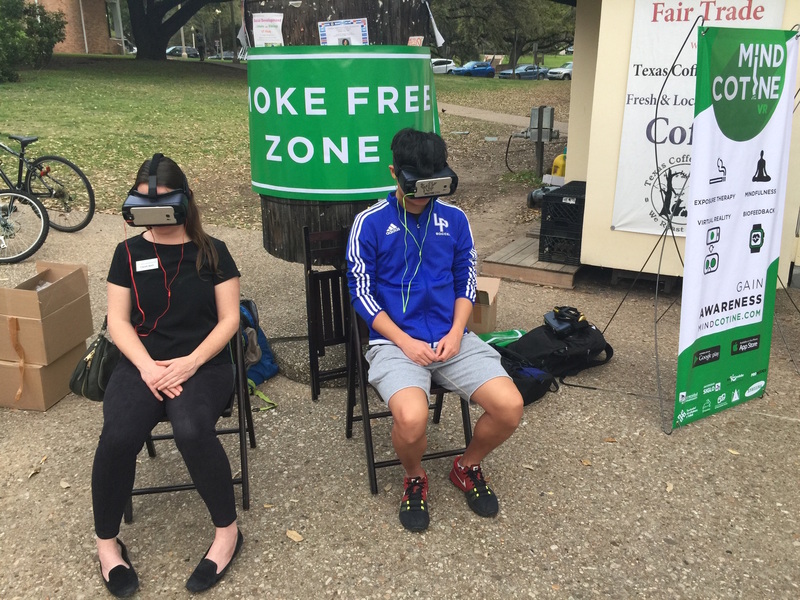 VR provides a space where the smoker can train as if they were actually in that situation. But it doesn’t stop there. Biofeedback sensors, such as heart rate variability or tone voice, provide the chance to be aware in real time of our own behaviors when confronted with the trigger situation, therefore allowing us to become able to learn how to self-regulate. We understand that a community of 3000 people can trigger the creation of a game changer in the healthcare system. “Community rather than medicine creates health” is an expression adopted by James Maskell in his new approach to health care systems. 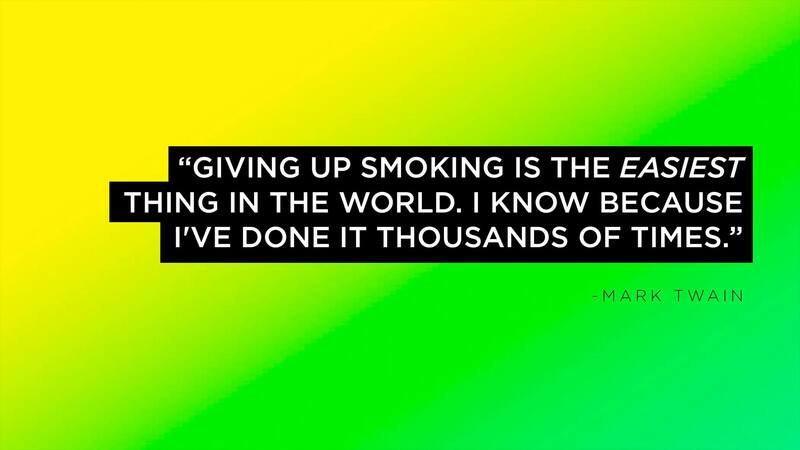 And this is exactly why we are levering the World No Tobacco Day on May 31st to launch our Kickstarter Crowdfunding campaign and to help realize our global solution. Our company aims to grant a self-empowerment tool to each individual that suffers from this addiction, and grant global accessibility to an integral health solution. To do this, we need your help! VR headset to immerse yourself in the virtual training space. Wristbands to help keep you busy when you want to smoke and can’t train. Personalized content to guide you through your quitting process. We all are part of the problem, therefore we all can be part of the solution. We are sending the world a call to action and we ask each of the readers to reflect on this matter. With your support, we will be able to help thousands of people around the world give up smoking and develop a healthier lifestyle all without the need of drugs or supplements.